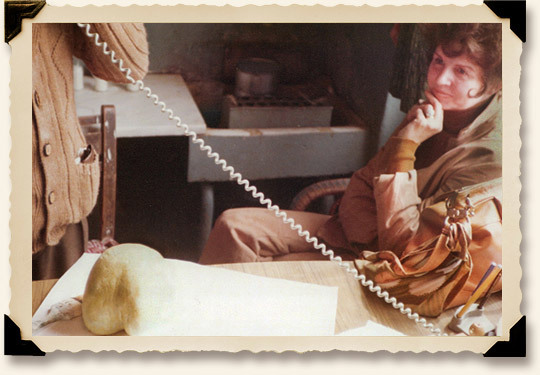 Enter your City & State or Zip Code below to find a participating grocer near you. 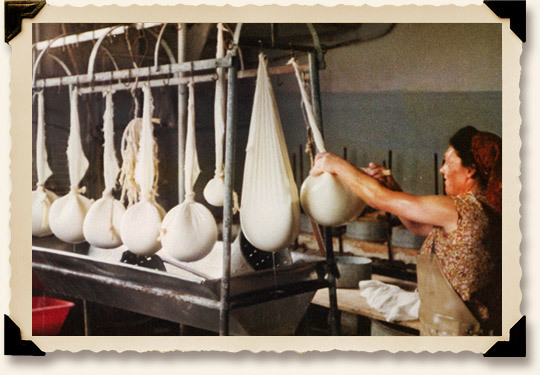 Mizithra (Mi-zee-thra) is a traditional Greek whey cheese that has been enjoyed in Greece for thousands of years. 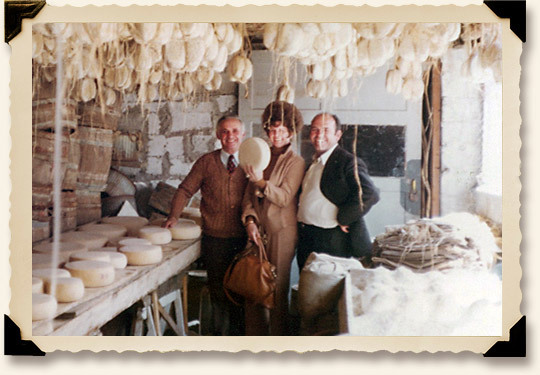 Mizithra is manufactured from milk and whey derived from sheep, goats, cows or mixtures of milks in the regions of Macedonia, Thrace, Thessalia, Sterea Hellas, Peloponissos, Ionian islands, Aegean island and Crete island. 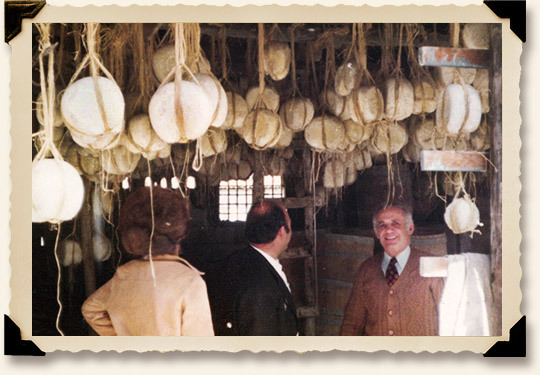 The Old Spaghetti Factory imports over 200,000 lbs of Mizithra cheese a year. 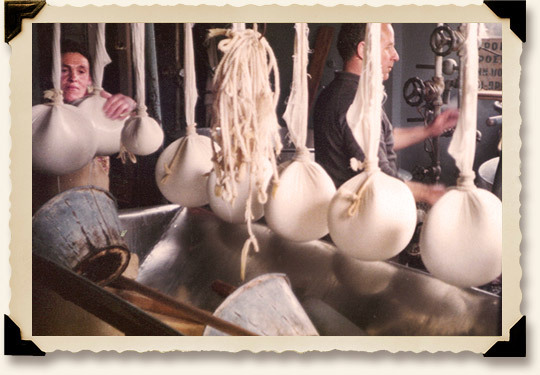 Our Mizithra comes from sheep’s milk with Protected Designation of Origin (PDO). 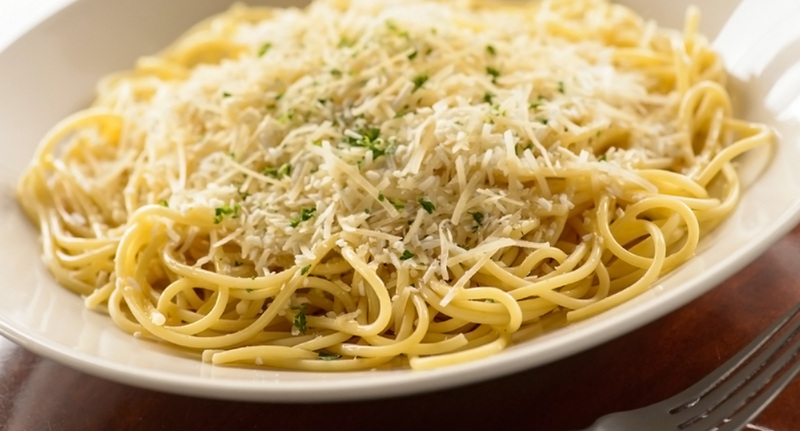 The recipe for our distinctive blend has remained unchanged since our opening in 1969, making spaghetti with Mizithra Cheese and Browned Butter our most popular dish. Shredded fresh in our kitchen, our Mizithra cheese blend is a toothsome treat for any cheese lover. Come try some today! 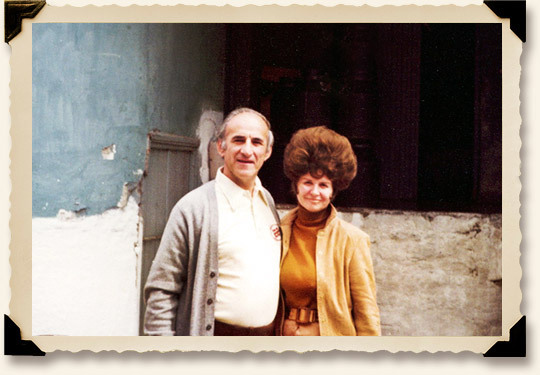 Have a Mizithra recipe to share? 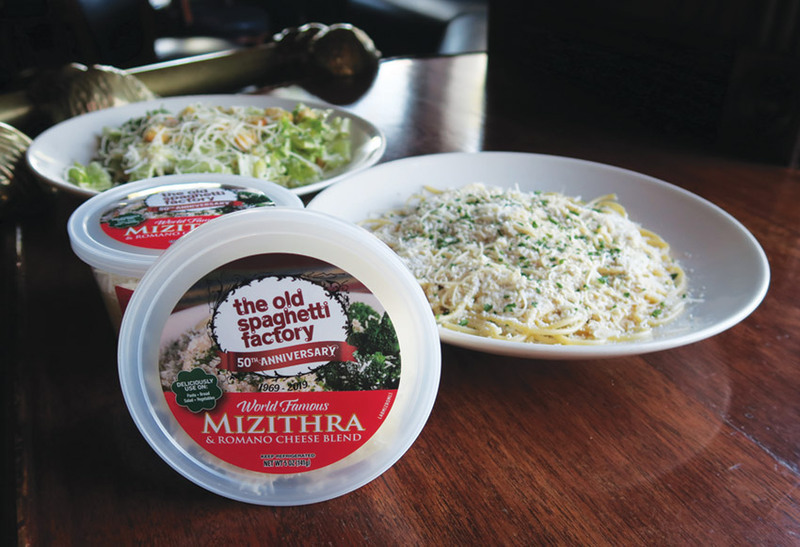 Try Mizithra at The Old Spaghetti Factory near you.